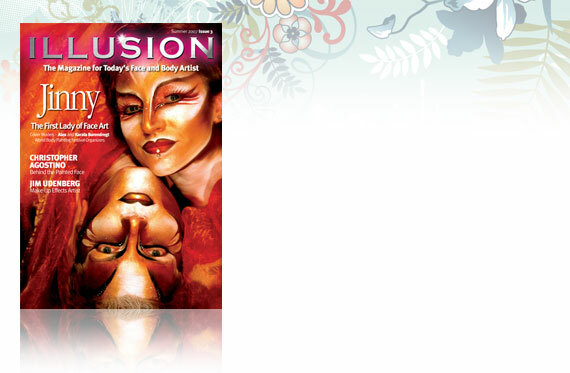 Illusion is a quarterly 60 page glossy magazine for face and body painting artists worldwide. 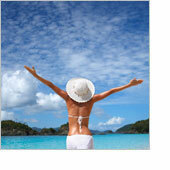 The design is very much picture lead and features the most creative body art by top proffesionals in the industry. Printing is high production to reflect the quality of the artwork in the pages. 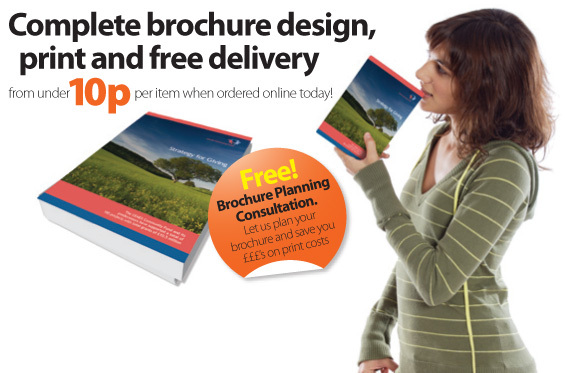 The page templates are a mix of feature spreads, step by step tutorials and event/book reviews.